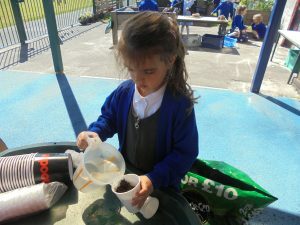 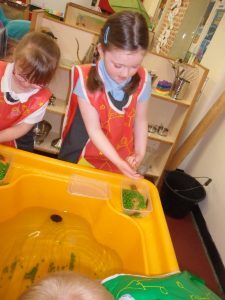 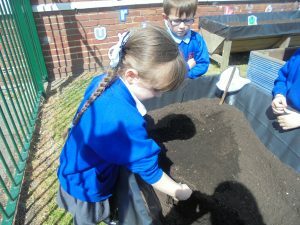 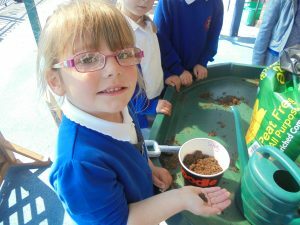 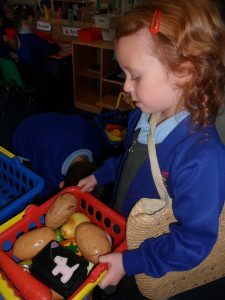 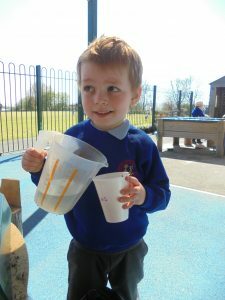 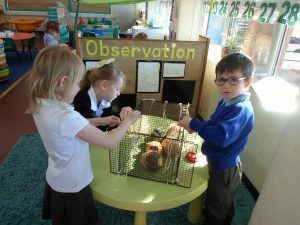 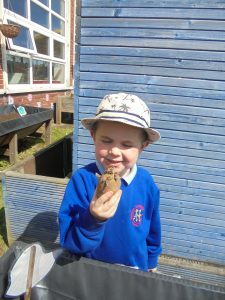 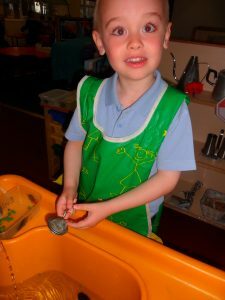 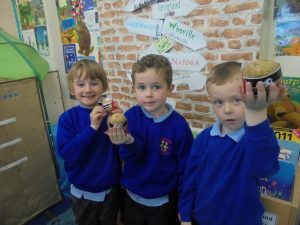 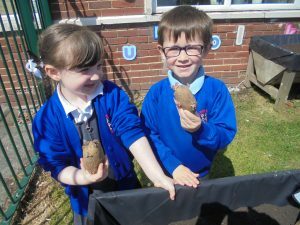 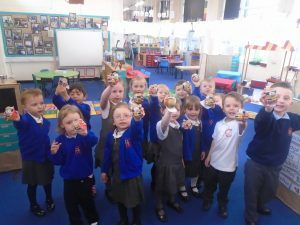 Reception have had a really busy few weeks which began with the arrival of the ‘Supertato’ story written by Sue Hendra. 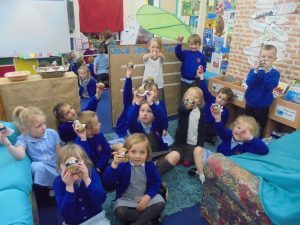 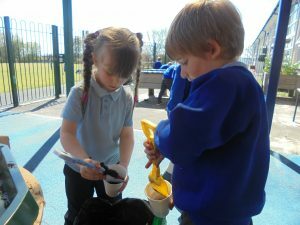 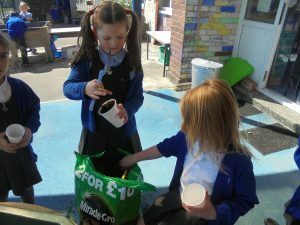 The children were immediately enthused by the characters in the book and came up with some really wonderful ideas for activities they would like to have set up within the classroom. 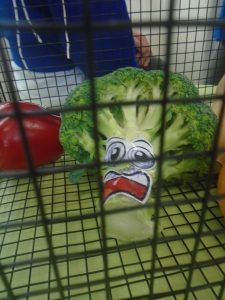 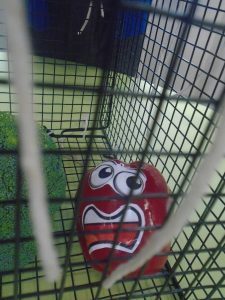 The children were shocked to see that Evil Pea had trapped some veggies in a cage and tried really hard to release them. 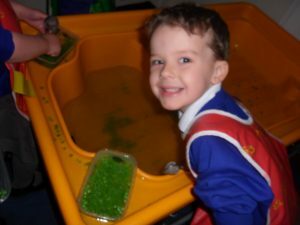 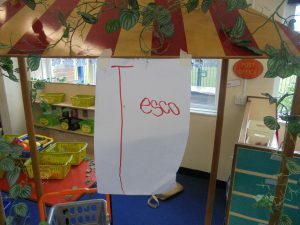 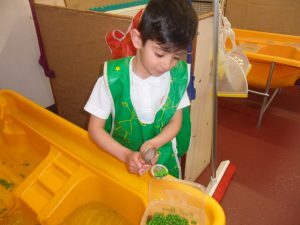 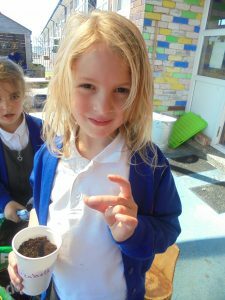 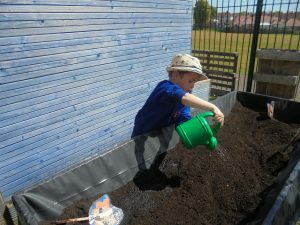 Lots of the children thought a good solution would be to teach the Evil Pea how to be good – so they wrote some rules and letters for him to read in the hope that he would think about releasing the veggies. 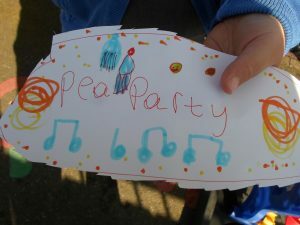 Meanwhile, a letter arrived addressed to the children asking for their help. 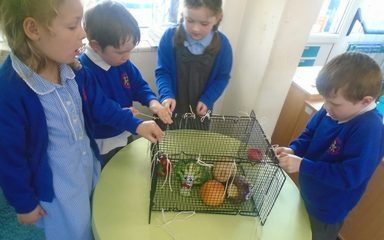 It was from Supertato and he wanted us all to help to capture Evil Pea by making and setting some traps for him. 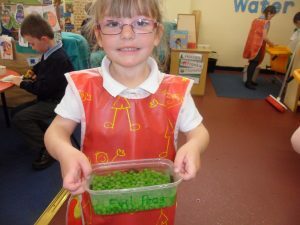 They must have been very well constructed traps as they all managed to seize some of Evil Peas’ minions! 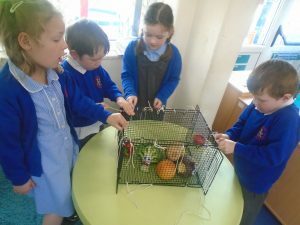 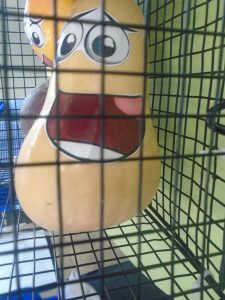 It was Supertato to the rescue later on as he eventually managed to free the veggies from their cage and he trapped Evil Pea on the wall in the writing area! 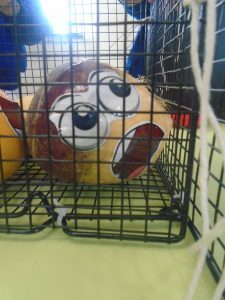 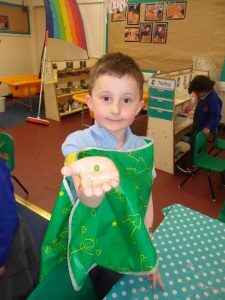 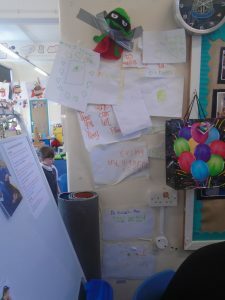 After more (very impressive) letters written to Evil Pea and some pleas to Supertato, the Evil Pea was also set free and the children all made sure he continued to follow the rules in our classroom. 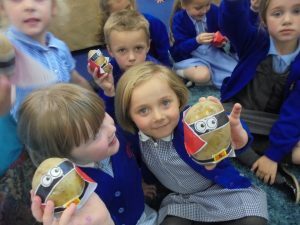 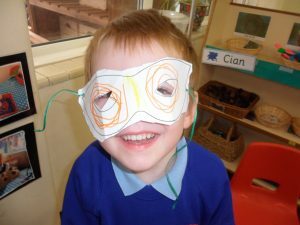 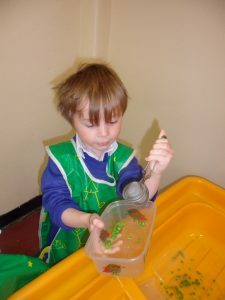 The children also painted their own characters from the story, planted some peas and potatoes, played in the shop, made superhero masks, made their own Supertatoes, read the story countless times and even invited their grown-ups in to hear the story for themselves. 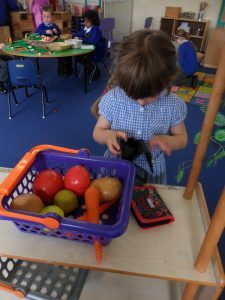 It has been lovely to see the children enjoying this theme so much and we are really pleased with all of the wonderful things they have been busy doing over the past few weeks.